Discover what it’s like to attend on Sunday, and learn about our students and kids ministries. A glimpse of one Sunday at Discover. We decided to be a church where it’s OK to not be OK - but believe that Jesus loves us too much to leave us that way. A place where anyone can come and connect with God without the risk of being judged. We’ll do anything short of sin to reach the lost, do what no one else is doing so that we might reach who no one else is reaching. We desire to be a church that’s rich with diversity, and a place where kids love to come back each week. You belong here. 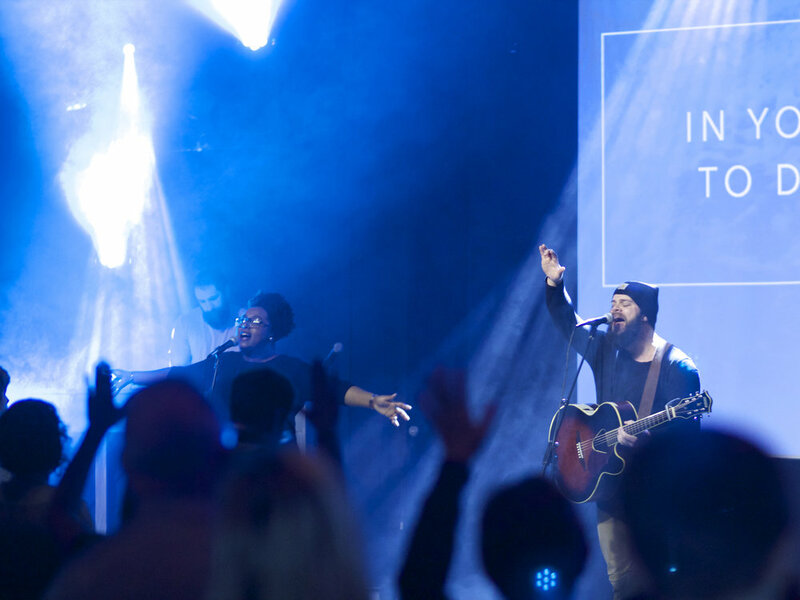 Discover Worship exists to create an atmosphere where people’s hearts can become fully devoted to Christ. Encounter Youth Ministry meets 6:30 - 8:30pm Sunday nights at Discover and is for 7th - 12th grade. 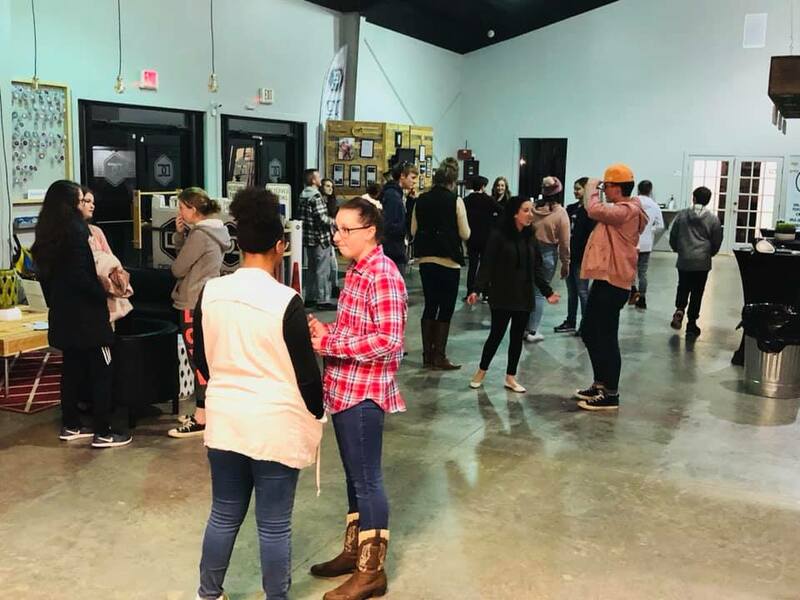 Students meet for a time of worship, teaching, and LifeGroups. God’s doing same great things in this generation! Come be a part of it! Each Sunday at Discover children (birth through 6th grade) are having a blast learning about Christ in safe, age-appropriate environments. Through creative biblical teaching, we partner with you to raise fully devoted followers of Jesus Christ. We'd love to see you and your family this weekend as we discover all God has for us in an exciting new way! Discover is very casual. You'll find people in anything from jeans and t-shirts, shorts and flip-flops, to dresses and dress shirts. Wear whatever makes you the most comfortable. Are the Sunday Services Identical? Yes. Each service (8:30, 10:00, & 11:30) features the same music and teaching. The only difference is our Trailhead class for 4th-6th grade is only offered during our 10am service. What Denomination is Discover Church? Discover is an autonomous, self-governing group (non-denominational). We have chosen to participate with other groups of churches for missions, evangelism and support. In this effort, we support missions individually and corporately.